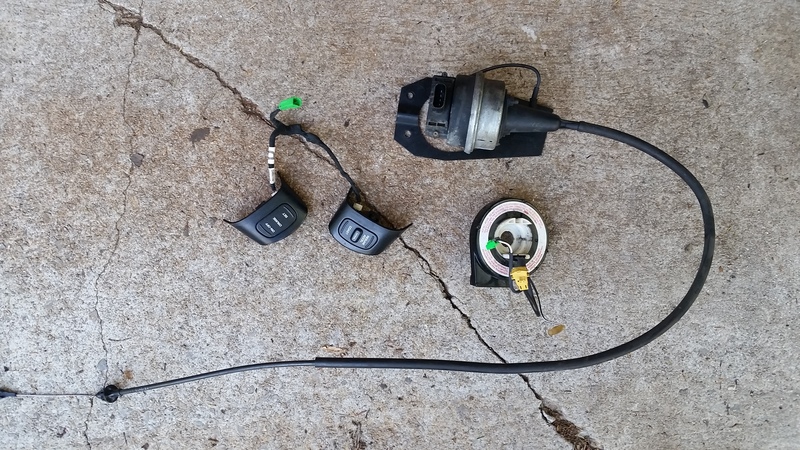 Everything you need to put cruise control on your cherokee. I believe the buttons may vary so please check. What year are the switches out of? And could you show more pictures of all sides of the actuator? Reason I ask is that the boneyard ones I have been looking at are a little rusted, nothing crazy, but yours appears to be in good shape. Last edited by Ralph77; 07-01-2016 at 12:53 PM. PM sent, please check, thanks. Pm sent I'll take it. Those buttons do only work on certain years depending on the code on the back. Not seeing any PM's in my box but will take it. Heck yeah, put my fab hat on today.